Treatment to free healthcare within Scotland is not an automatic right. Please review the relevant guide, on the Registration Policies page, before approaching the surgery to enquire about registration. 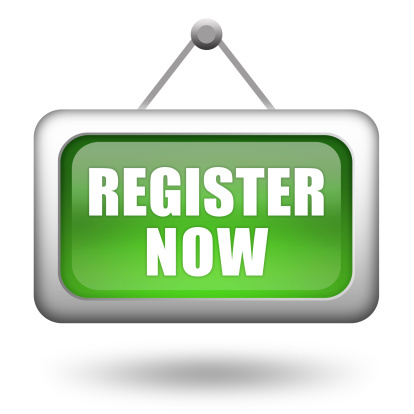 To register you will need to complete the following registration forms and bring them with you to a pre-booked registration appointment along with valid forms of photographic identification and evidence of your new address. Treatment to free healthcare within Scotland is not an automatic right. Please review the relevant guide (below) before approaching the surgery to enquire about registration. These fact sheets have been written to explain the role of UK health services, the National Health Service (NHS), to people who are new to the UK. They cover issues such as the role of GPs, their function as gatekeepers to the health services, how to register and how to access emergency services.